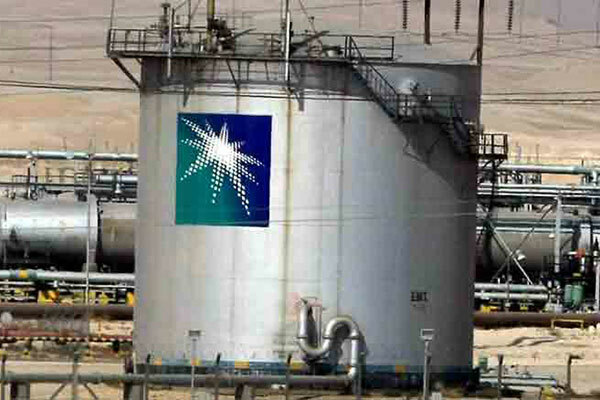 Saudi Aramco does not need to resort to debt offering and that the bond serves a secondary purpose to inspire confidence and offer new transparency into Aramco’s finances, as the company fires up its global expansion strategy, said an industry expert. “Beyond the stated goal of acquiring SABIC, Aramco is pursuing multiple gas, midstream and downstream opportunities worldwide, one of which is a large stake in a new Russian integrated LNG project Arctic LNG-2,” added Anna Belova, senior oil and gas analyst at GlobalData, a leading data and analytics company. “Following Aramco’s prospectus release, details began to emerge that the company’s share in Arctic LNG-2 will exceed 30 per cent.